'Silver Diamonds - Sydney Opera House' by Sherryl Johnston - DPC Prints! 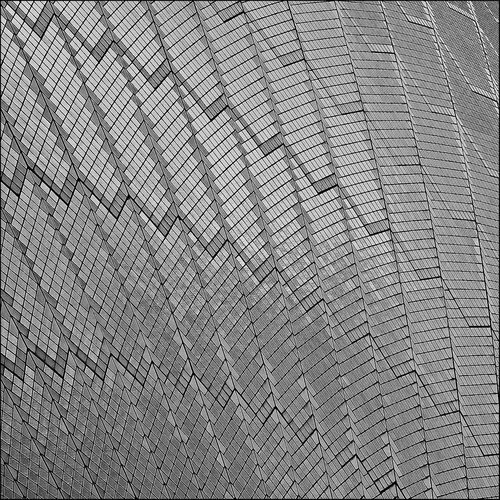 This is a close-up of the tiled arched roof, of the Sydney Opera House. The geometric patterns and lines, give the roof a textural feeling. Silver Foils- Sydney Opera House. Silver Pearl - Sydney Opera House.